Scottish retailers face a crucial fortnight before Christmas after November sales sank to their lowest in 21 months, according to new figures. Clothing and footwear sales on the high street saw their biggest fall since current records began, the Scottish Retail Consortium said. Food, video games and mobile phone sales did better. 2018 has been tough on the high street, with big names going bust, closing stores or issuing profit warnings. The number of retailers in Scotland going bust in 2018 is expected to be the highest in five years, according to business advisers French Duncan. It said 48 collapsed in 2017, but has warned the figure could be as high as 80 by the end of the year. 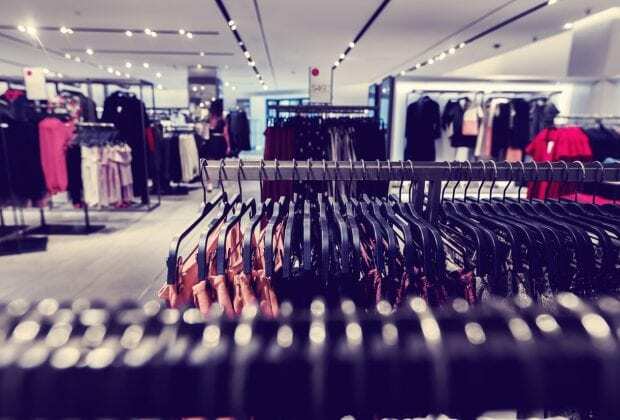 Scottish Retail Consortium director David Lonsdale said retail sales in November recorded their poorest performance for 21 months, with pretty dire results for items deemed less essential, dragging overall retail sales into negative territory. Lonsdale said retailers now face a nerve-wracking few weeks leading up to the crucial festive season, after what has been a bruising year for many. Scottish retail sales during Black Friday weekend were also described as “disappointing”, falling 2.1% on a like-for-like basis compared with November last year, as online shopping took precedence over the high street. 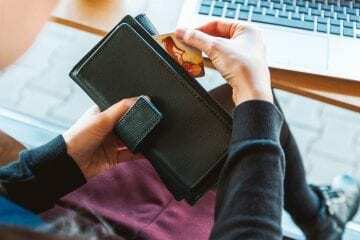 A rise in online sales, increasing overheads such as the minimum wage and a reduction in disposable income have all caused problems on the high street. Many have also been heavily discounting their products to get more customers through the doors, but that strategy means profits are reduced – or practically wiped out. This year, House of Fraser was bought out of administration by Mike Ashley’s Sports Direct and now wants to turn the Buchanan Street store into the “Harrods of the North”. Elsewhere, Maplin and Toys R Us collapsed, while Debenhams, Mothercare and Carpetright are planning store closures. And there has been a knock-on effect for landlords because struggling retailers have been increasingly using Company Voluntary Arrangements – a controversial form of insolvency which the British Property Federation has been abused to negotiate rent reductions. Ahead of the Scottish government budget on Wednesday, the Scottish Retail Consortium has called on ministers to help Scottish retailers. Finance Secretary Derek Mackay has promised that economic investment will be a top priority.